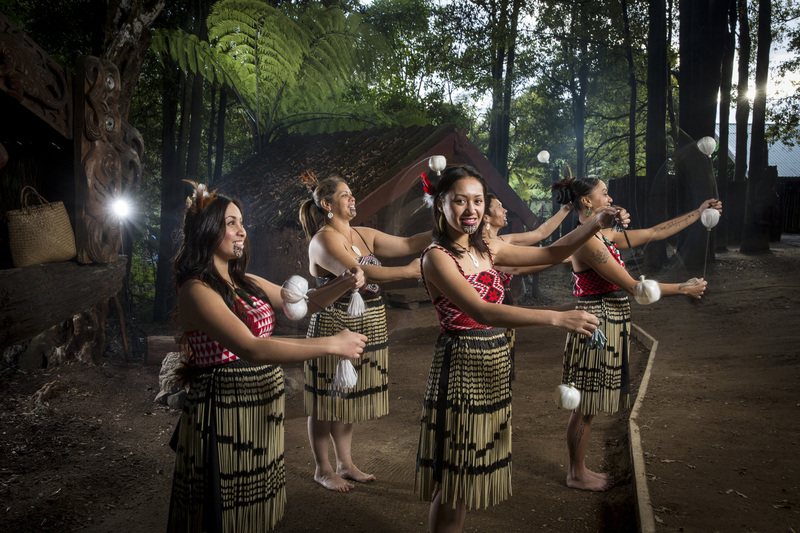 Tamaki Maori Village is an authentic encounter which delivers positive learning experiences. 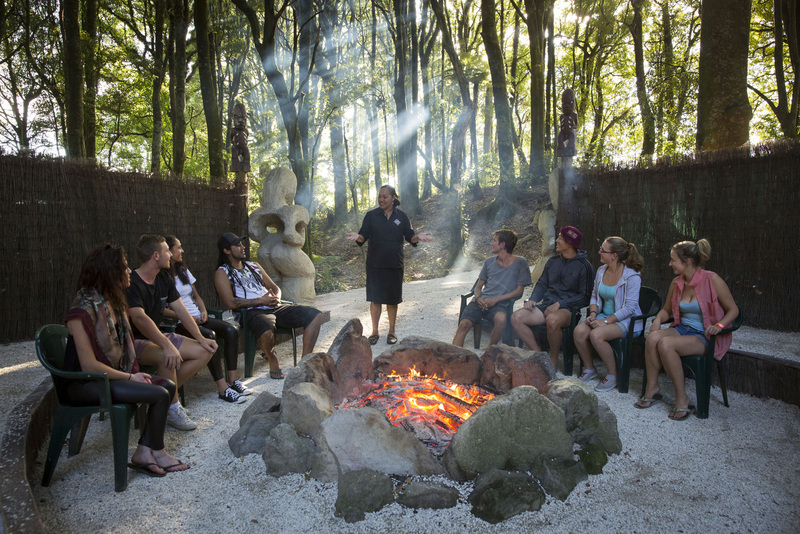 Students participate in a traditional Powhiri before they are given the opportunity to explore a pre-European village set within a 200 year old Tawa forest. 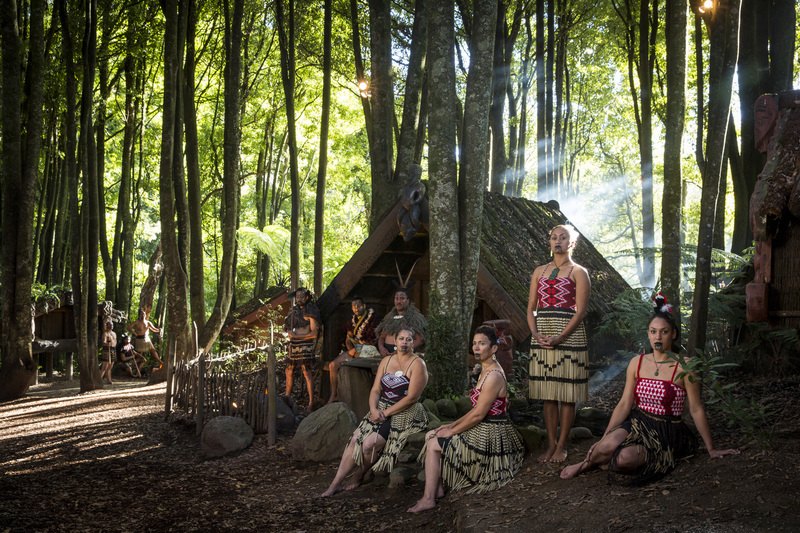 Found throughout the village are whare kura or learning houses that are dedicated to old Maori pastimes. Cultural guides in traditional clothing offer informative talks at each learning house. 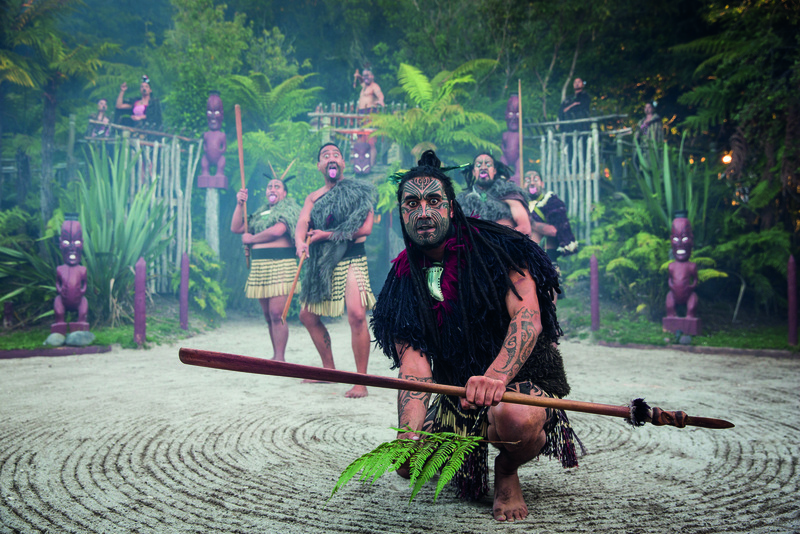 Weaving, carving, tattooing, arts of warrior training, haka, poi and traditional cooking methods are only some of the interactive learning activities in which students will participate. 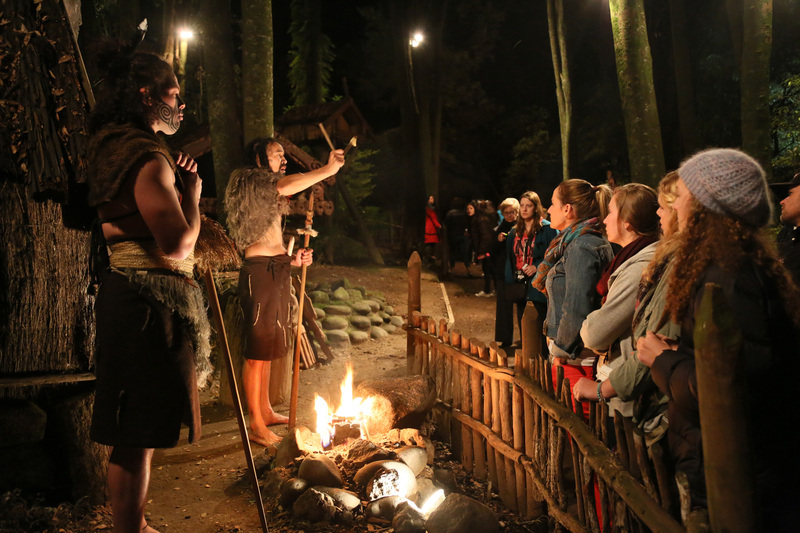 Whiting the villages ancestral meeting house, students will view a powerful Maori Culture performance. 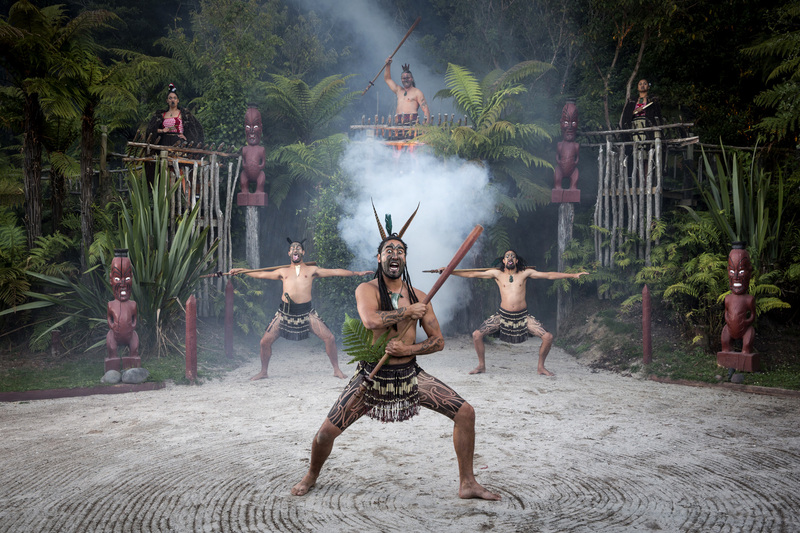 Songs, haka, storytelling, displays an talks of traditional Maori weaponry are included. 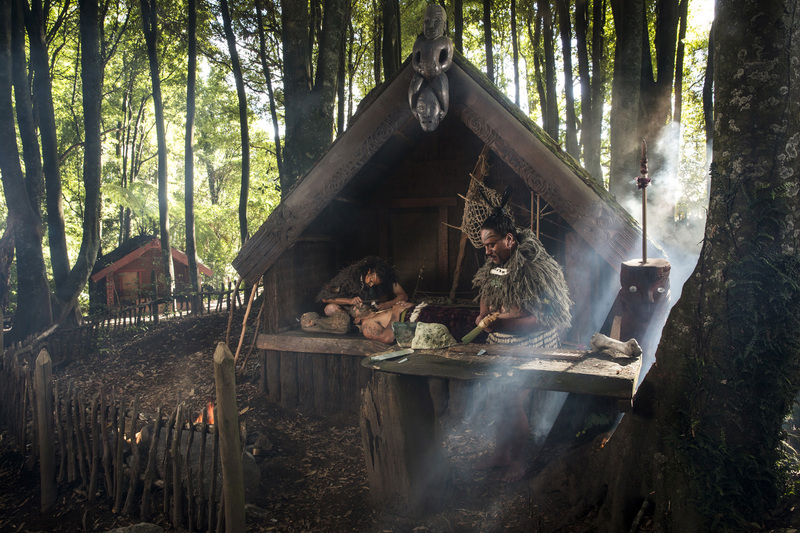 A short film sharing the past 200 years of Maori history is viewed, before students dine on their traditional cooked hangi buffet feast!